A portable solution to your device charging problems, a backpack with a solar cell can help you relieve your stress on those days where you forget to charge up your gadgets beforehand. It can also end up a lifesaver in a variety of other situations: Commuting, outdoor camping trips, or just sitting in the back of your car on a sunny day. 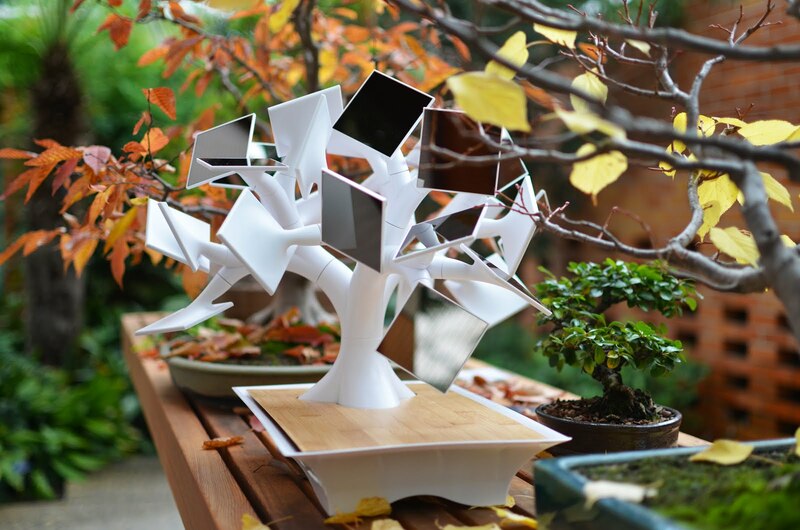 The point is that your gadgets will be able to draw power from nature’s most prominent source of energy, the sun. Today, many manufacturers now specialize in putting solar cells into backpacks. Some might simply shoehorn them into the design of an existing backpack, while others build entire backpacks around the concept of a solar panel. Evolving technology has helped the solar cell backpack become a viable form of portable energy, and the fact that it can power up all the devices you need while on the go makes it especially practical. 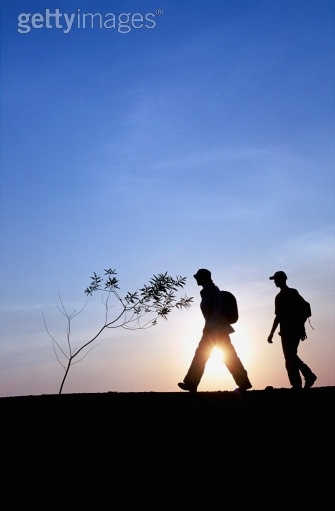 Solar cell backpacks are powered by nature’s most constant heat and light source, the sun. Solar cells have evolved to be light and thin enough to be nearly weightless when mounted on a backpack. They are also hooked straight into rechargeable batteries, which are also capable of drawing power from the sun. 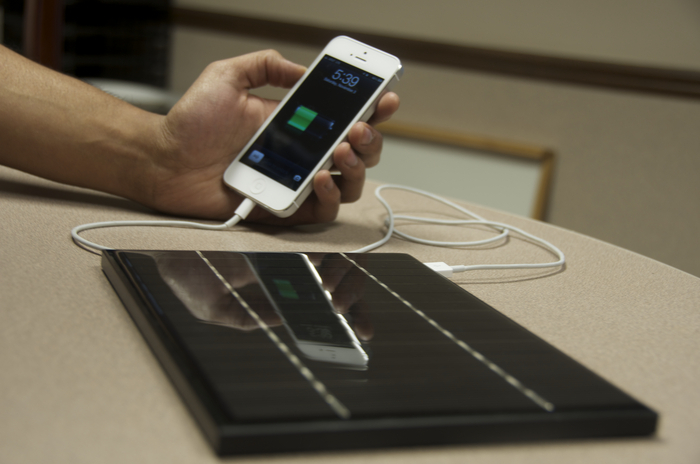 These batteries can power up your devices when you are not out in the sun. 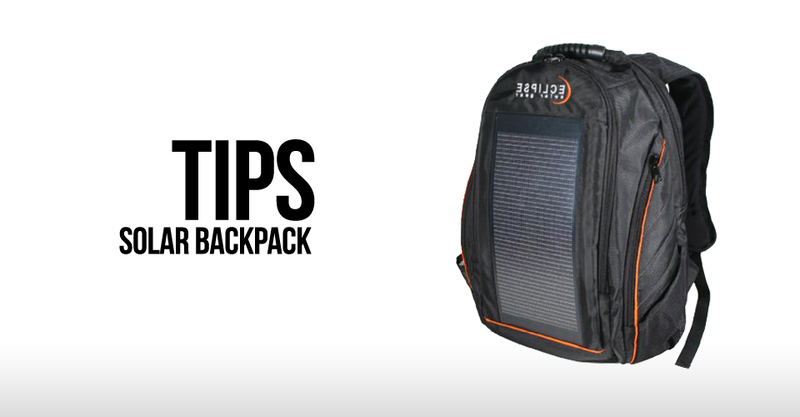 The form and functionality of a backpack make carrying a solar power device around easy, so that you can charge up your batteries at work, at home or at play. A solar cell backpack can even function as a source of emergency power during a blackout, natural disaster, or other unfortunate situations. Solar panels of today are not only lightweight and great at drawing power from the sun, but also durable enough to withstand the elements. Many solar backpacks of today are specially designed and rigged to provide not only power, but proper storage, for all of your gadgets and other things. 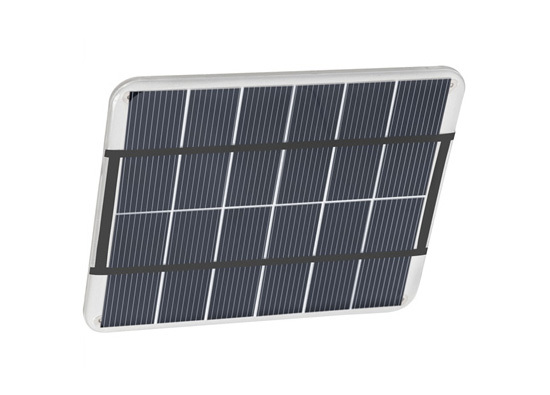 Finding one of good quality, both in the solar panels and in the construction of the backpack itself, can be rather expensive. You often get what you pay for, especially with solar cells. When there’s no sun around, there’s no power; not unless you have another powerful source of UV light around. Cloudy, rainy and snowy days will make it hard for you to get power, and forget about using one if you live a nocturnal lifestyle. Many solar backpacks often have the cells covering up one large portion of the backpack’s face, making pockets a little hard to access. 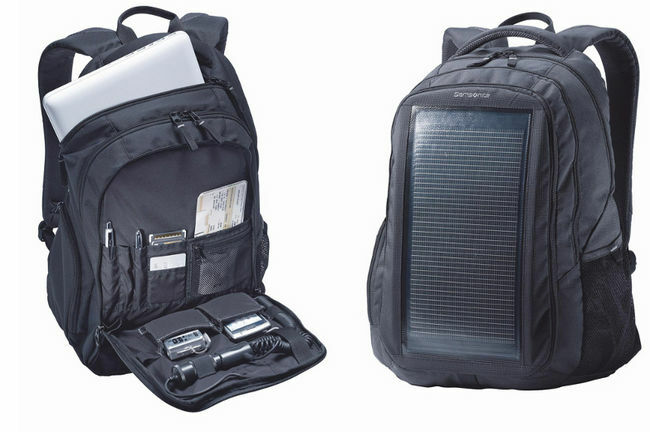 Of course, you’ll never really know if a solar cell backpack is really for you until you consider your own lifestyle. If you feel that you will be able to integrate one into your daily life effectively, then you can now start shopping for one. One of the best-selling lines of solar cell backpacks on Amazon.com today, Voltaic puts out some of the greatest out there. 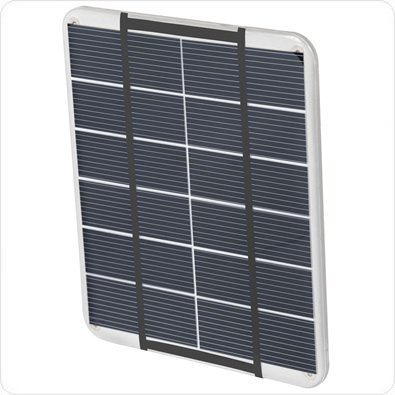 While they aren’t exactly affordable, you will be paying for a top-quality product that will not only get the most out of available sunlight to power your devices, but also provide a durable and snug place to store your gadgets in. The built-in batteries in Voltaic backpacks can also be charged in your car, through AC power, and through USB ports in your computer. 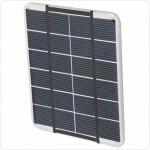 G24 Innovations is an up-and-coming company that is putting out solar cell bags with both function and style. 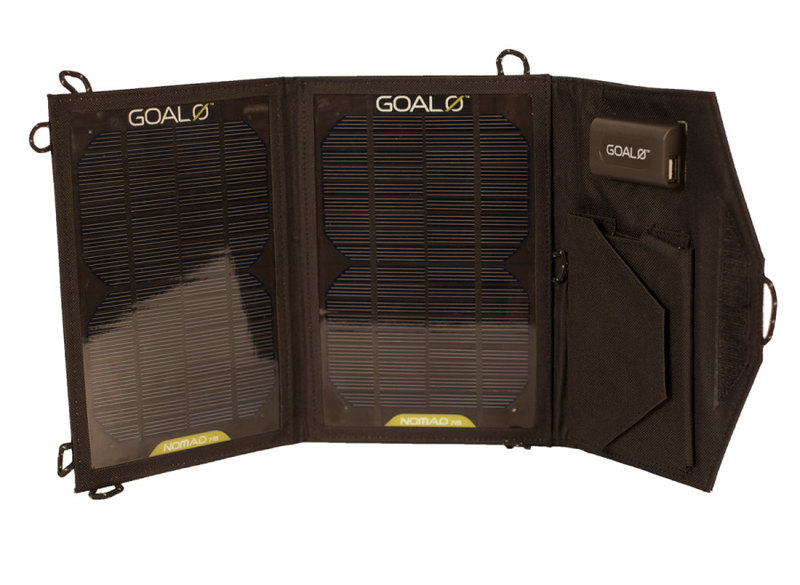 Many of their backpacks, messenger bags, and other solar-powered luggage utilize the company’s proprietary dye-sensitized solar cells, which are also capable of drawing power from indoor lighting. 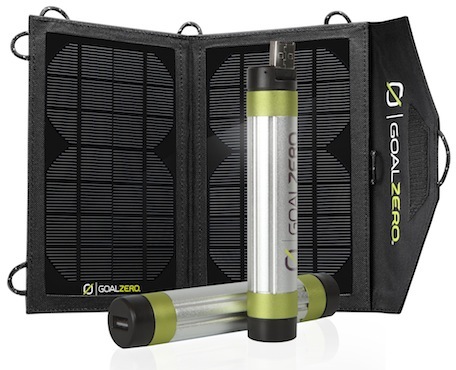 G24 does not only put out solar powered luggage, but other accessories, too. E-book covers, camera bags, and other protective items made by the company for your gadgets might also have a solar cell or two in them. Eclipse solar cell backpacks are made in the USA for top quality and great power draw. Each and every bag made by Eclipse is also made from 100% post-consumer plastic bottles and recycled tire rubber; facts sure to increase your environmentalist cred. Eclipse has also struck a recent partnership with luggage giants Samsonite, which will further expand the lineup of products to other forms of bags and accessory products. 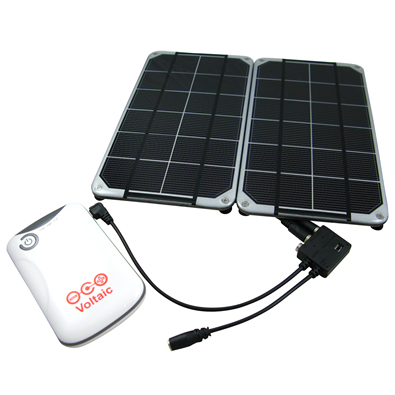 You can count on a smaller item, like a messenger bag, to be solar-powered and of top quality! With quite a few product offerings on the market today, this innovation in baggage technology is sure to fit nearly any application or lifestyle. 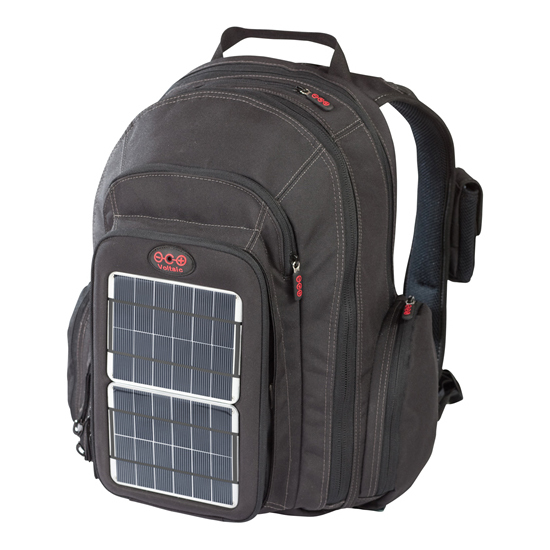 Imagine what a solar cell backpack can do for you, your mounting electric bills, and even the environment around you.